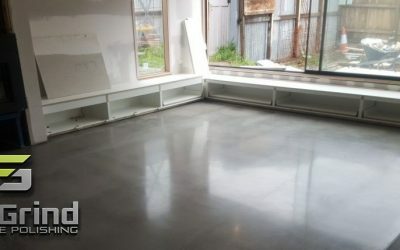 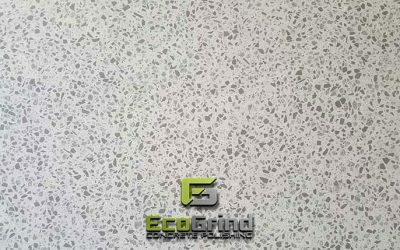 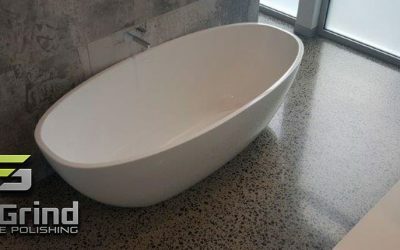 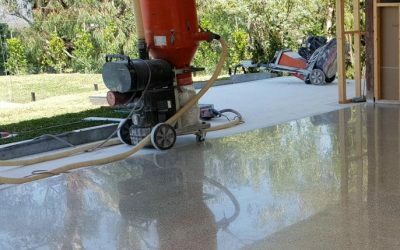 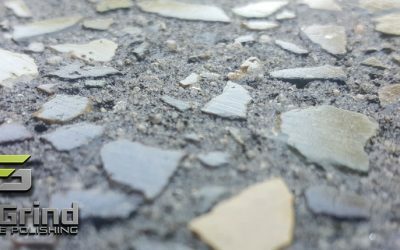 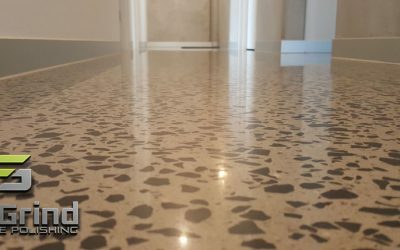 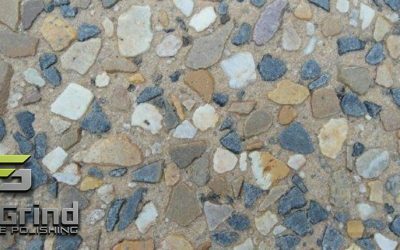 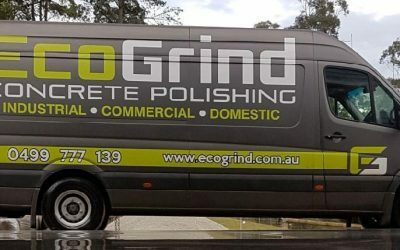 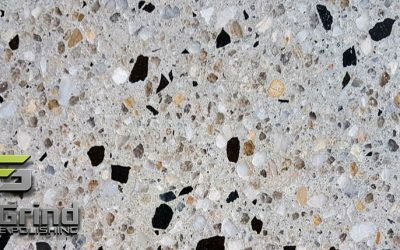 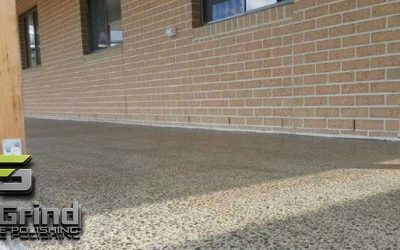 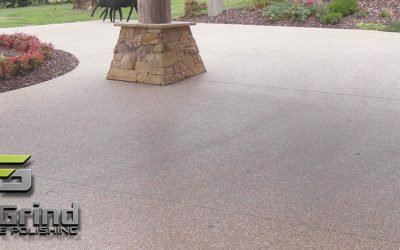 Eco Grind – Concrete Polishing Monash and Melbourne wide. 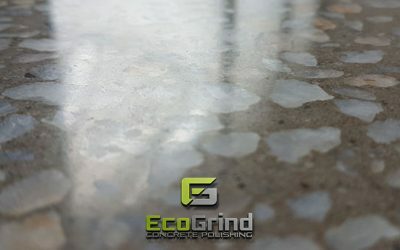 If your looking for a practical yet stylish flooring solution for your home or business, take a look at what we can achieve for you here at Eco Grind! 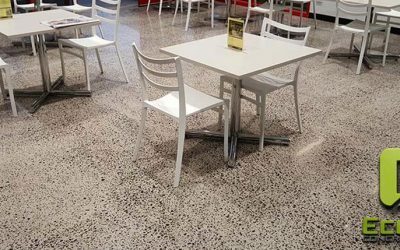 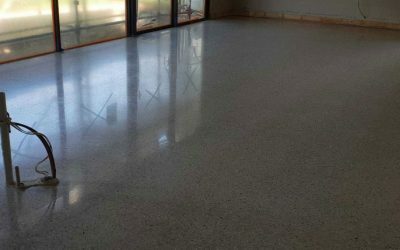 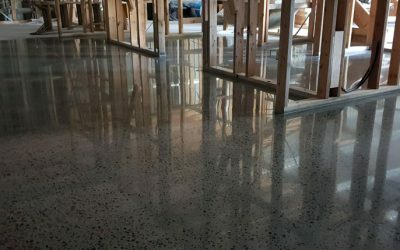 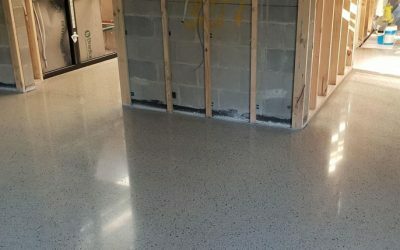 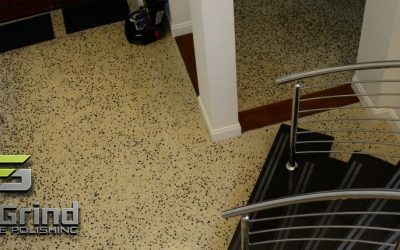 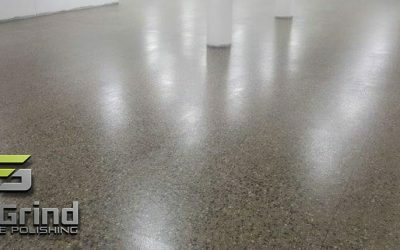 Concrete Polishing, Acid Etching, Grind and Seal Concrete are only just the start of what Eco Grind can do for your concrete floor! 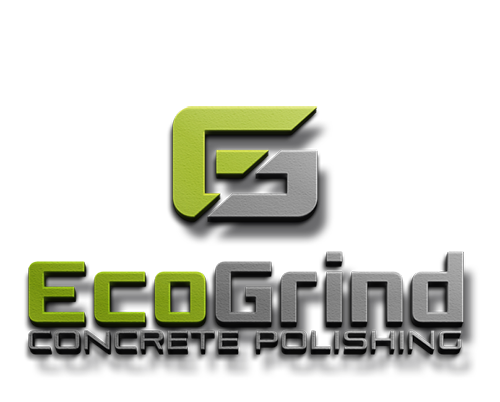 Residential, Commercial, Industrial or Retail – Eco Grind can created the prefect concrete floors that you will love for years.